I'm Helen England and I LOVE taking photographs! On my blog you'll meet my lovely couples and see details of their beautiful weddings. Enjoy! Need Inspiration? Feeling nosy? Just love wedding photos? Browse my weddings using the search bar below. 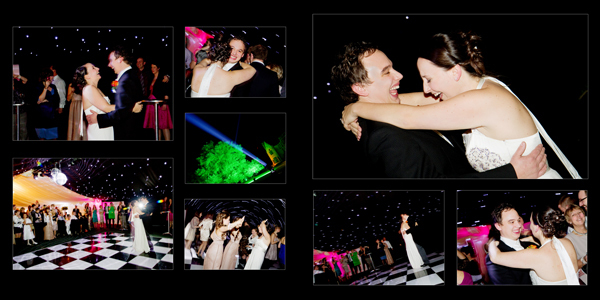 You can also view my weddings by season or by popular Kent venues. Have fun! I love beautiful light and people who love to laugh. I photograph people who are completely nuts about each other, and people having a brilliant time. It’s my job to capture the full story of your day: the big moments as well as all the not-so-big in-between moments that matter just as much. My style is relaxed, natural and authentic, and captures real moments as they unfold. I embrace natural light and bright colours with a soft, gentle and romantic edge. I’ve been a wedding photographer for 14 years and have photographed hundreds of beautiful weddings, from intimate and rustic country weddings to exotic destination weddings. If you’re looking for a wedding photographer, and you like what you see, I’d love to hear from you!